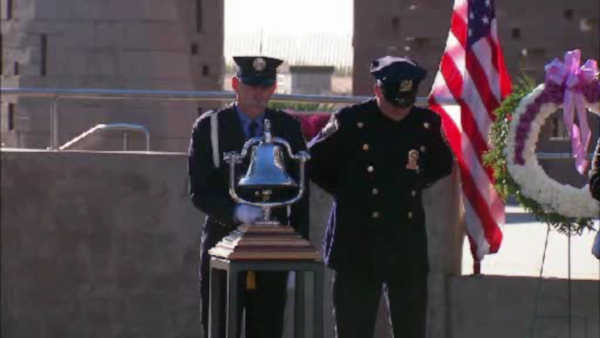 BELLE HARBOR, Queens (WABC) -- Victims of a devastating plane crash were honored at a somber commemmoration in Queens Saturday. 15 years ago, American Airlines Flight 587 crashed in Belle Harbor, killing everyone on board. The accident will be forever linked to 9/11 because of its proximity in both time and distance to the disaster at the World Trade Center. 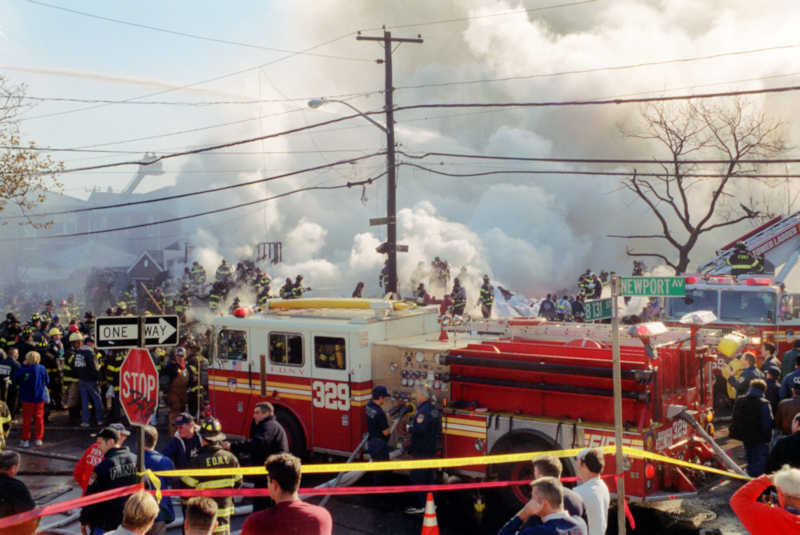 Belle Harbor, the suburban beach neighborhood where the plane went down, has been a longtime enclave of police officers, firefighters and financial district workers, and was still holding funerals for its 9/11 dead when the accident happened. The hardest blow, though, came for New York City's large community of immigrants from the Dominican Republic. Flight 587 was bound for Santo Domingo when it went down. Most of the passengers were Dominican. In some city neighborhoods, like Manhattan's Washington Heights, it seemed like everyone knew someone aboard the flight. Investigators ultimately determined that the plane's tail had detached in midair because of stress put on the plane's rudder as the co-pilot tried to steady the aircraft in another jet's turbulent wake. Since then, steering systems for some airliners have been redesigned so pilots can have greater awareness of movements in the tail rudder.